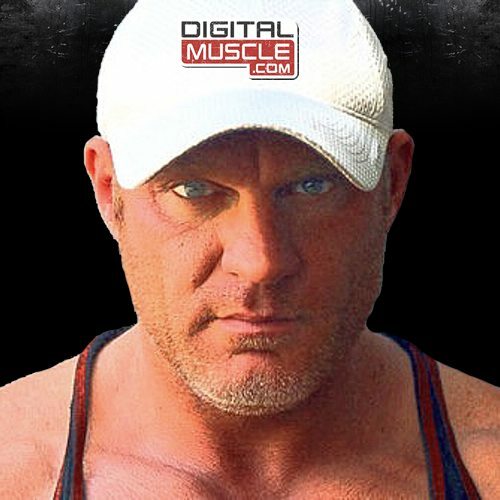 Dr. Rand McClain, one of the world’s renowned experts in Hormone Replacement Therapies, is back with a new episode of his popular “Ask the Doc” series – now on DigitalMuscle.com. 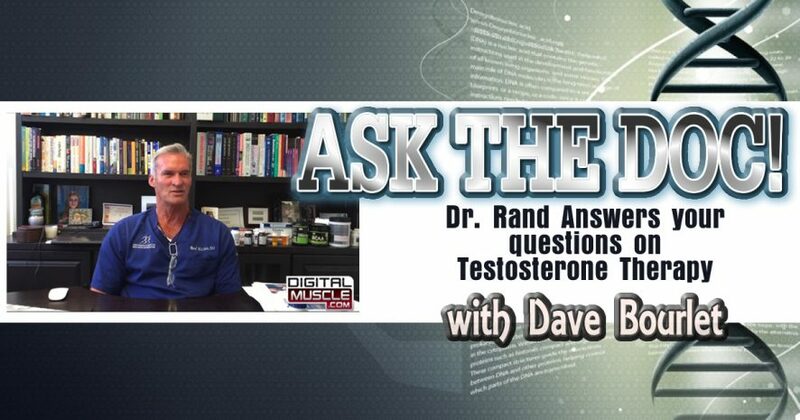 On this December 2017 edition of the show, Dr Rand talks about Aromatase inhibitors and the best way to use HCG while on Hormone replacement therapy. Hosted by Dave Bourlet. (Disclaimer: Always consult with a qualified medical professional with knowledge of your specific circumstances. This program is in no way intended to replace the advice of your physician).